Are Disability Benefits a Marital Asset? Disability benefits are not subject to equitable distribution. 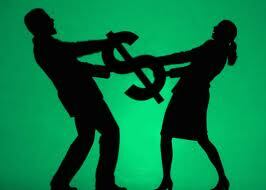 Generally future lump sum disability benefits are not considered a marital asset. However, they may be used to calculate income for purposes of alimony. If you have questions regarding a divorce settlement or are thinking of getting a divorce, contact a Florida Family Law Attorney.